Testimonials / Hear from some happy members of our community. We have lot of happy customers with horses in our stables. Don’t just take our word for it though. Read some testimonials from happy customers. I found Barnley in a time of desperate need. Cheryl and Andrew were so welcoming and accommodating. They are two of the nicest and most helpful yard owners/managers I have ever met. Since being at Barnley my horse and I have been so happy. 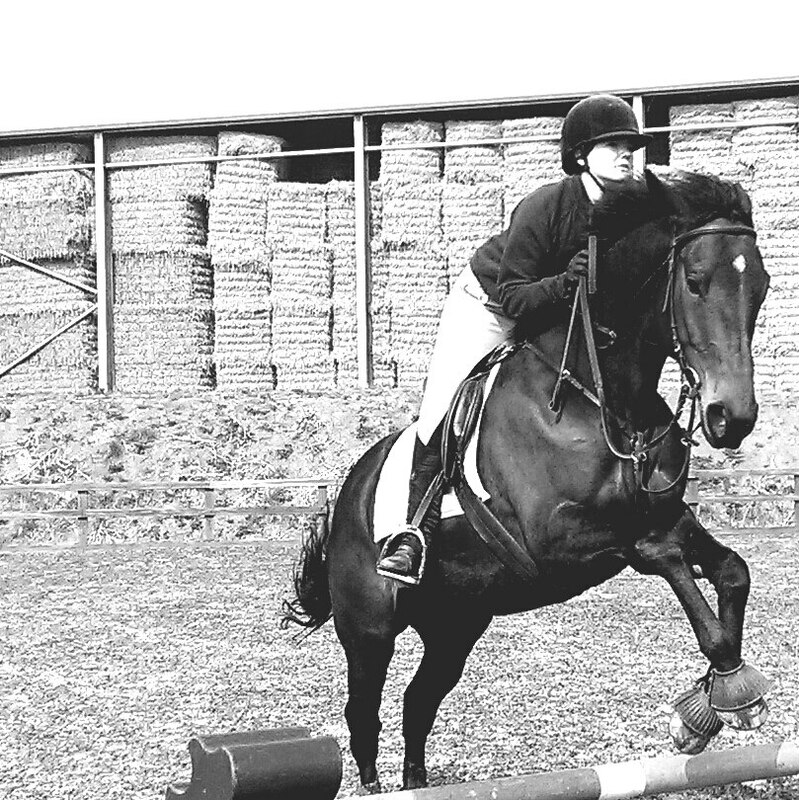 My horse, Noddy’s, condition and fitness is the best it has ever been thanks to a lot of field space, two schools, a fabulous lunge pen and many fun and effective hacking routes. The facilities are amazing and the cross country course is absolutely awesome. I have never been happier at a yard. The people are lovely and the horses are gorgeous! My relationship with my horse has improved significantly due to the work I can do in the round pen. I love it at Barnley and I have never been happier! I cannot wait to see what the future holds for me and my horse at Barnley! Onwards and upwards is the only way! Thanks to everyone for being so lovely. One of the nicest yards around.